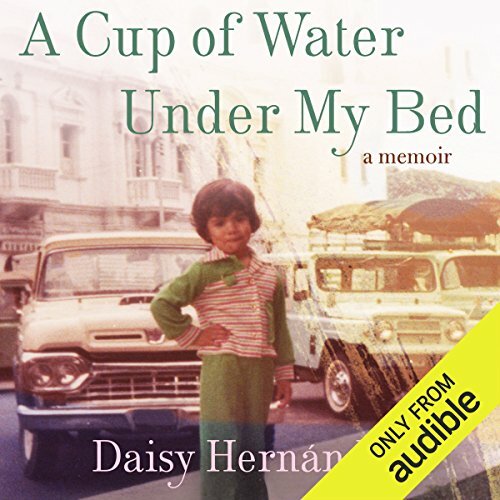 Showing results by author "Daisy Hernandez"
Daisy Hernandez chronicles what the women in her Cuban-Colombian family taught her about love, money, and race. Her mother warns her about envidia and men who seduce you with pastries, while one ta bemoans that her niece is turning out to be “una india” instead of an American. Another auntie instructs that when two people are close, they are bound to become like ua y mugre, fingernails and dirt, and that no, Daisy’s father is not godless. He’s simply praying to a candy dish that can be traced back to Africa.